Should You Refinish Or Replace Your Wood Floors? andrew September 12, 2018 November 17, 2018 No Comments on Should You Refinish Or Replace Your Wood Floors? Wood floors are a wonderful thing to have in your home. But if you don’t want to have to replace your floors every few years, there’s a lot you need to do to take the best possible care of them. While many homeowners assume that wood takes care of itself, it actually requires a fair amount of maintenance through the years, even if you’re just taking the time to clean and stain your floors every so often. If your hardwood floors aren’t looking their best, there’s a chance that you won’t need to replace them if you’ve kept up with this light maintenance. Refinishing your floors can often get you just as good of a result at half the price, especially if you’re hiring Buff and Coat hardwood floor refinishing for the job. If you’re going DIY, you can do a refinishing job at your own pace, though it may take a bit longer. If you’re trying to repair a minimal amount of damage and make your floors look like new, refinishing is a good start. Here’s a small guide to help you figure out whether your floors need to be refinished or replaced. If you’re looking for a reason to rip up your floors and replace them with brand new materials, a simple lack of liveliness isn’t the greatest. Your wood floors can handle a lot of wear and tear before they actually need to be torn up and replaced. Since wood is rather resilient, you don’t have to worry about your floors losing their shine after a few years. This is fairly easy to fix on a budget, especially if you’re doing your own refinishing. You’ll need to borrow a few tools from your local hardware store to sand and buff your wood, and you should count on putting aside a few days to complete everything. Since this is a multi-tiered project, you’ll want to really plan it out and make sure you’re not going to get in anyone’s way. Remember, the area will be off-limits for at least a day or two while you’re sanding and allowing your wood stain to dry. On the other hand, if your wood has taken a severe beating over the years, in the form of termites, water damage, rot, mold, or even excessive dirt, you might be better off replacing your floors altogether. If your wood is slightly chipped and looks like it could be fixed by sanding, you might be able to save your floors and simply replace a few planks. However, if you’ve had termites or any kind of infestation, dealt with severe flooding, or are looking at a floor that’s rotted from the ground up, you’ll need to bite the bullet and simply go for a new floor. 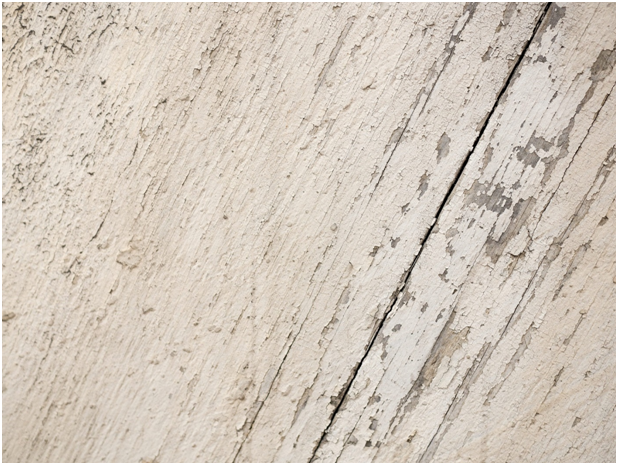 Wood floors are bound to get their fair share of scuff marks and scratches no matter what. While many of these can be cleaned off by hand, there may come a time when your floor looks a bit too scratched-up for comfort. Not to worry: A refinishing job will sort everything out. Whether you’ve decided to hire professionals or are set on going it alone, you’ll be able to give your floor a gorgeous new shine simply by sanding, stripping, and staining your wood floors. 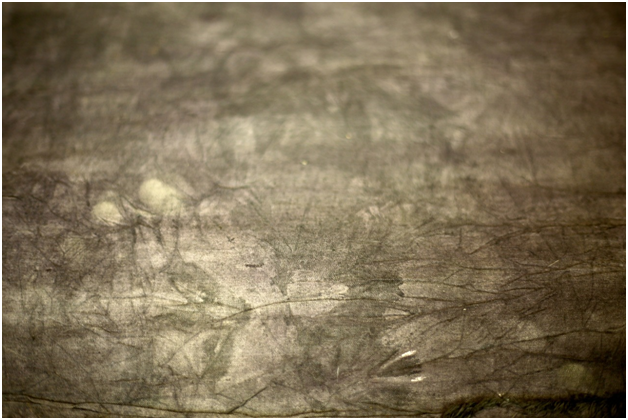 Scuff marks usually occur from running, contact with furniture, and other hazards of daily life. If you’re not taking the time to mop or wipe down your wood floors every so often, they’re probably going to get harder to remove with time. That’s why taking the time to clean and sand before you apply your stain is so important. You’ll basically be giving yourself brand new floors without paying the price of a full rehaul. Sometimes, however, your wood floors are just too dirty to deal with. Usually, this will occur as a result of infestation or an unfortunate byproduct of a natural disaster or storm. Even if you were able to salvage the better part of your home, you’re most likely going to have to rip up at least a few of your floorboards, if not start from scratch. If your floors are caked with mud and dirt, breaking from the pressure, or simply have expanded too much after being flooded, you’ll want to replace your floorboards without taking any chances. Don’t run the risk of creating a spawning ground for mold and other unpleasant life forms to grow. Are Double Hung Windows Energy Efficient?